Insure The Box calls for the Government to stop increasing the cost burden on young drivers as Insurance Premium Tax set to double in less than two years. “Whilst today’s Budget Statement suggested a real commitment from the Government to invest in the future of science and technology to improve people’s lives, there is a glaring cost increase for some of the most financially vulnerable in our workforce. There was much talk of helping the ‘JAMs’ but yet another increase in IPT – this time rising by 2% up to 12% – seems counter-intuitive to this goal. IPT hits all motorists hard, many of whom will need their car to get to and from work. In less than two years, IPT will have doubled from 6% to 12%, and it is some of the most financially vulnerable that are hit the hardest. IPT disproportionately affects younger drivers, who have higher premiums than average. These continuous hikes therefore add to an already frustrating outlook for young motorists, many of whom are at risk of finding themselves priced out of driving altogether. Even worse – they could consider taking the risk of driving whilst uninsured. The latest increase means that a typical young driver paying £1250 for their insurance pretax will have seen their IPT bill rise from in £75 in October 2015, when the rate was 6%, to £150 in June 2017, when the rate will be 12%. There is no exemption being offered for the youngest drivers and we believe this puts even more emphasis on the value of technologydriven solutions, such as telematics. “The Government has put a very clear focus on getting young people into work and yet, is failing to recognise that for many, being able to drive to and from their place of work is a fundamental part of the process. Insure The Box policies offer an initial 6,000, 8,000 or 10,000 miles of cover. A telematics box installed in the vehicle then monitors the policyholder’s driving and safer drivers can receive up to 100 free Bonus Miles per month. Each policyholder has their own portal where they can check their progress, how many Bonus miles they have earned and how they could have earned more. Renewal premiums consider actual driving style, with safer driving earning the best prices, and an Accident Alert service comes as standard with every policy. 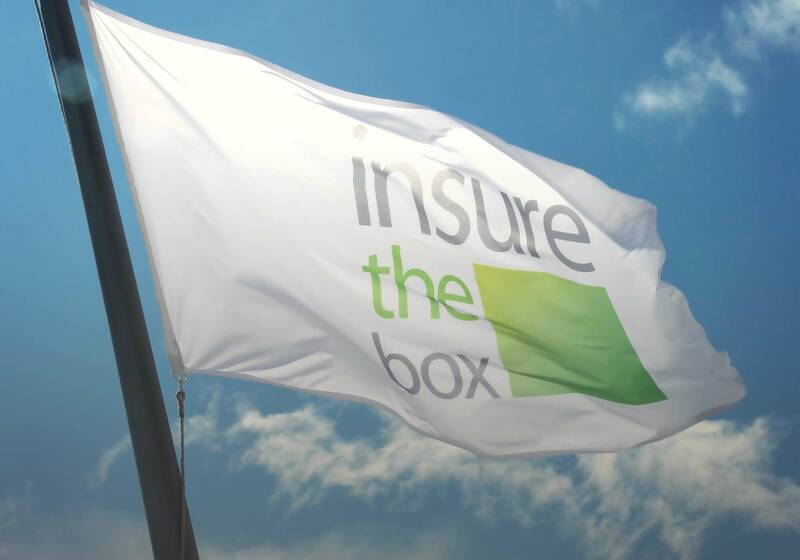 Insure The Box Limited launched in June 2010 with its first product; insurethebox, and is the UK’s largest telematics (or black box) insurance provider, now holding almost 3 billion miles of driving data and associated claims. As well as insurethebox and drive like a girl (another Insure The Box brand) it also administers other telematics offerings. Aioi Nissay Dowa Insurance Company of Europe Limited (ANDIE), subsidiary of Aioi Nissay Dowa Insurance Company Limited and part of the major Japanese insurance group MS&AD Holdings, Inc., acquired the majority stake in Box Innovation Group Limited (which is the 100% owner of Insure The Box) in March 2015. Together they are taking a leading role in the development of technologies that will change the face of motor insurance and the way we view the car.